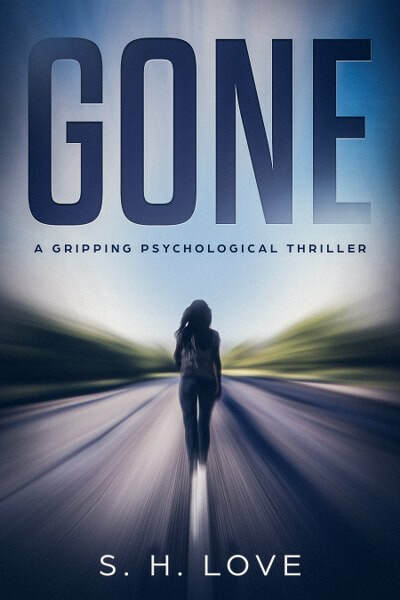 Gone by S.H. Love, S. H. Love writes mysteries and thrillers. S. H. Love is the psuedonym of a critically acclaimed author.